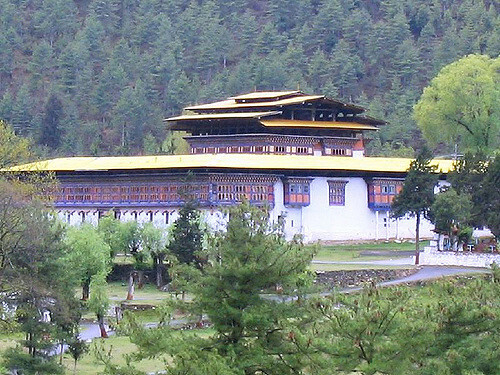 The dzong is located in the Haa valley. 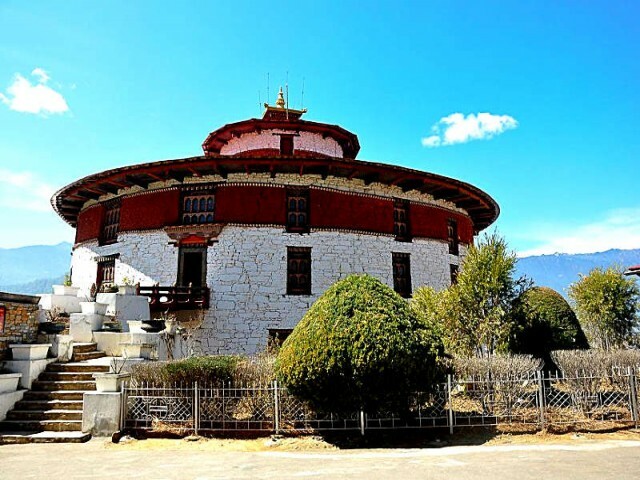 The dzong was originally built in 1895 in the village of Damchog and was called Damchog Dzong. 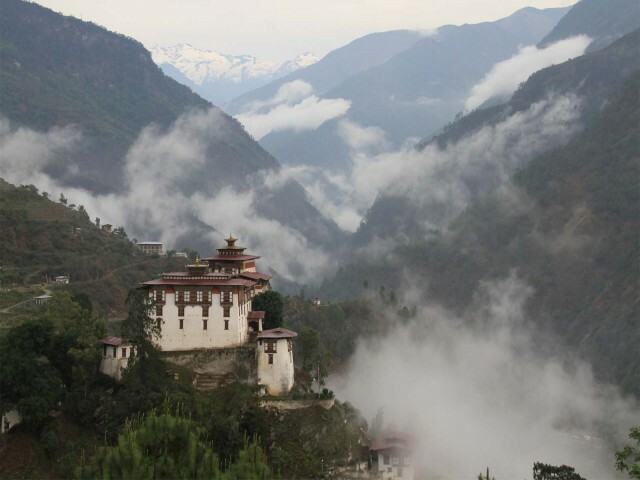 Later, during the reign of the second Druk Gyalpo, the dzong was enlarged and used as an administrative centre. 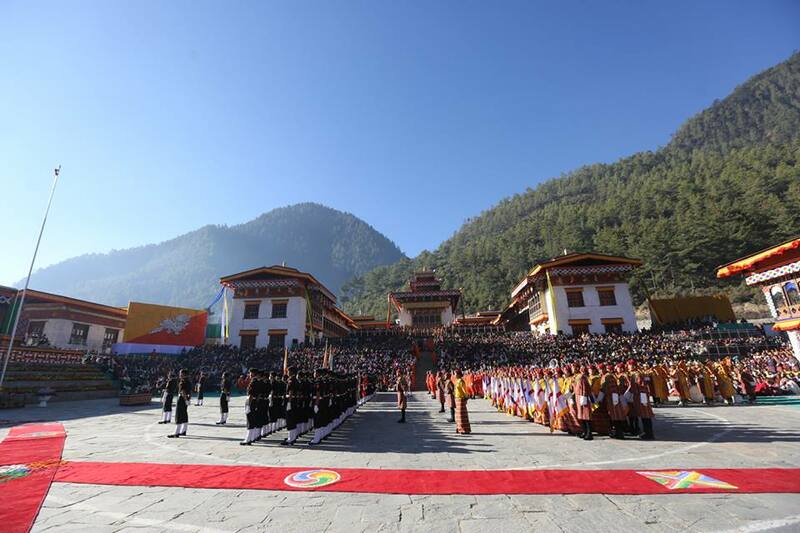 Known as Wangchuck Lodzong (Wangchuck Training Centre) today, the dzong was handed over to IMTRAT (Indian Military Training Team) in 1963 and its is still occupied by them. Located in the tiny village of Damchoe at Haa. According to a prophecy, the temple is one of the 108 temples built by King Songtsen Gampo during the 7th century. 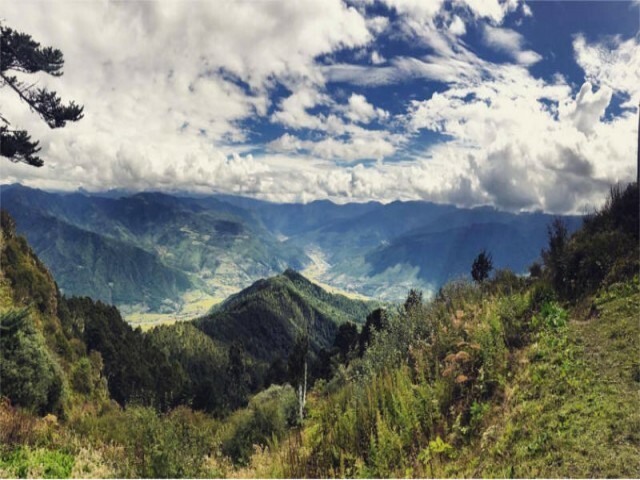 The white pigeon released by King Songtsen Gampo landed at the place where the temple was built, so it got the name Lhakhang Karpo. 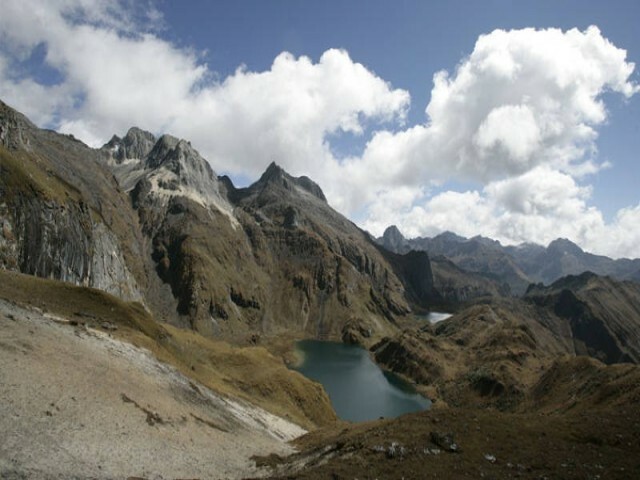 It was built mainly to protect the southern entrance of Haa valley. 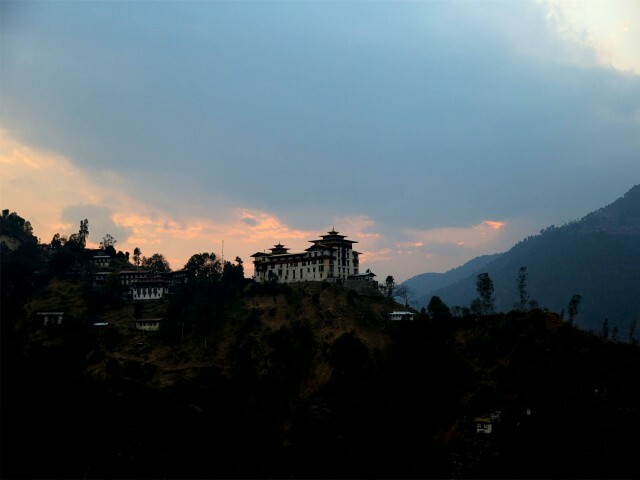 The Lhakhang houses the main seat of Haa’s Guardian Ap Chungdu. History says Ap Chungdu himself installed the Statue of Tshepamey (Amitayus). 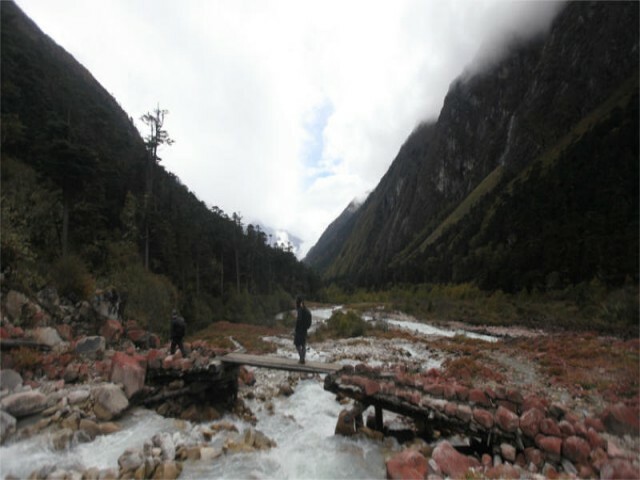 It is located in Damchu village under Isu Gewog. 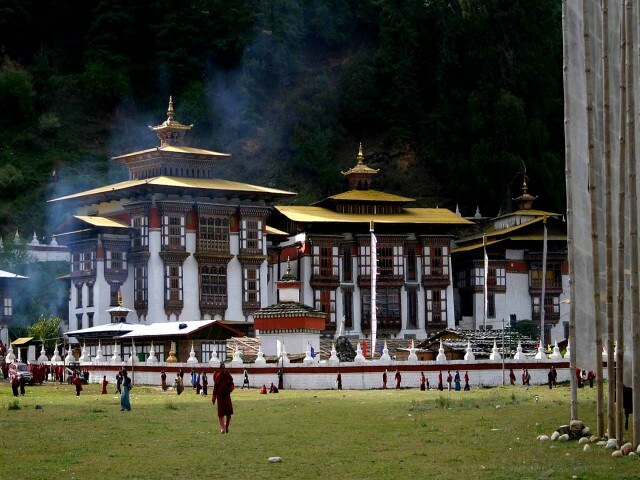 It is also one of the two temples built in Bhutan amongst 108 temples built by the Tibetan King Songtsen Gampo in the 7th century. The legend says that the temple was built at the site where a black pigeon picious location. 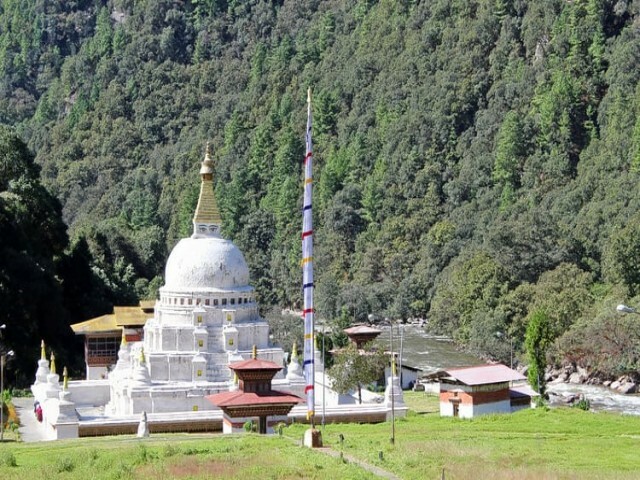 So, the temple got its name Lhakhang Nakpo (Black temple). It is the main seat of local deity Dado Chen. 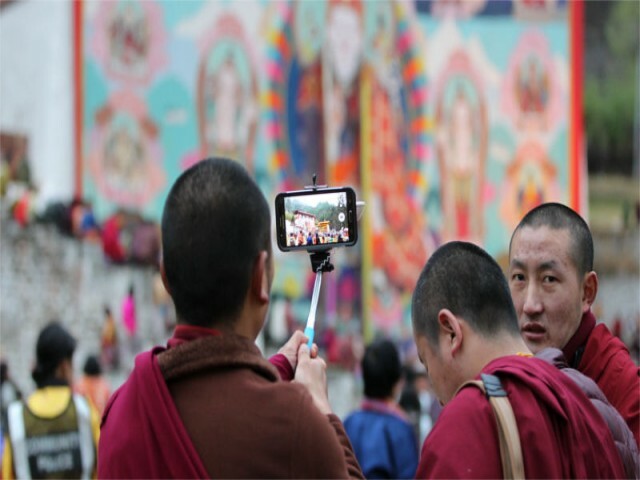 It also houses a relic of Choelong Trulsum, a statue of Jowo Jampa and Guru Rinpoche each.